Walk to help fight hunger in our community! I donated in support of this campaign on FUMC Burleson's page. I donated in support of this campaign on Sophia Kirkpatrick's page. I donated in support of this campaign on Gaylia Hughes's page. I donated in support of this campaign on Cindy McGuire's page. "D&G Quality Roofing is proud to support Harvest House." I donated in support of this campaign on Becky Hernley Brown's page. "For my friend Becky "
"Helping others gives you joy." "Helping others is my passion"
I donated in support of this campaign on Jennifer Woods's page. "Thank you for serving others. " "I am very excited about the possibilities this fundraiser will bring." "Harvest house really needs your help. We are busting out of the seams. I'm in. How about you? Thanks." We are asking a few of our key partners to rally their friends, family, and networks to support our work. By becoming a fundraiser for Your Harvest House, you will help more , and you'll help your friends feel good about doing good. Starting a fundraiser is easy to do, and it's fun. We'll even give you all the tools you'll need to make a difference. With your help we can get it done. Sign up by February 27th and get a guaranteed t-shirt size! You will receive a free roof inspection certificate in your email upon signing up. 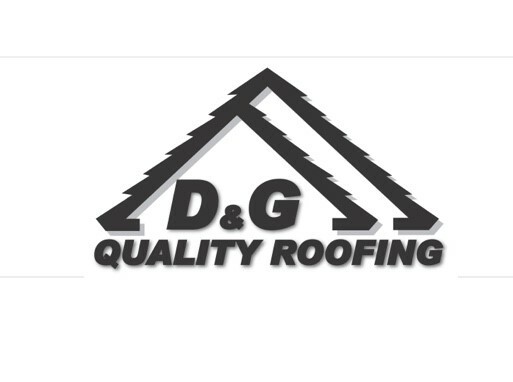 Please use this to set up your free roof inspection with D & G Quality Roofing!